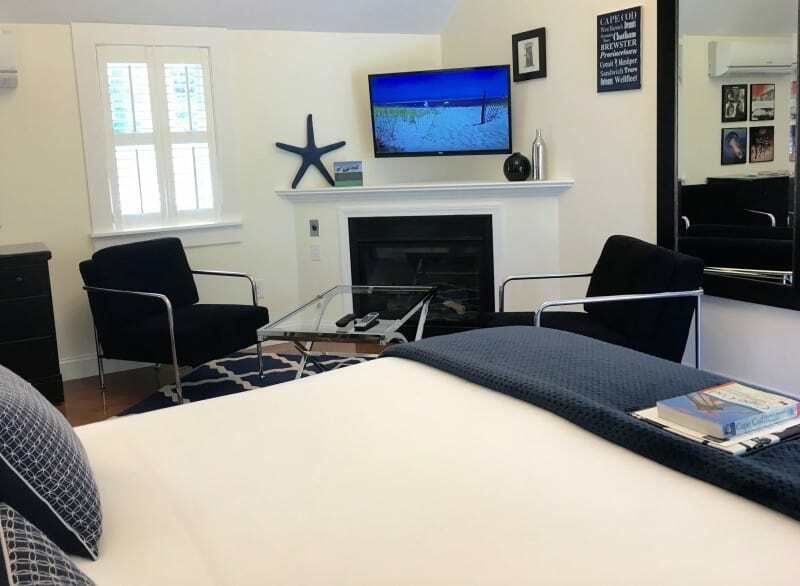 Cape Cod Vacation Packages to help you immerse yourself in one of the best places on Earth. Read on to discover everything from Helicopter Rides to Shark Watching, Girls Getaways to Couples Romance Packages. 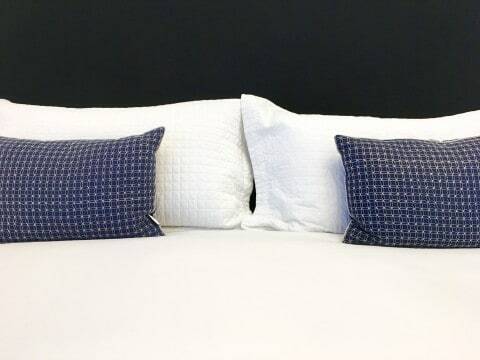 The goal of everyone at the Platinum Pebble Boutique Inn is to help you live like a local and absorb as much as you can from this amazing place. 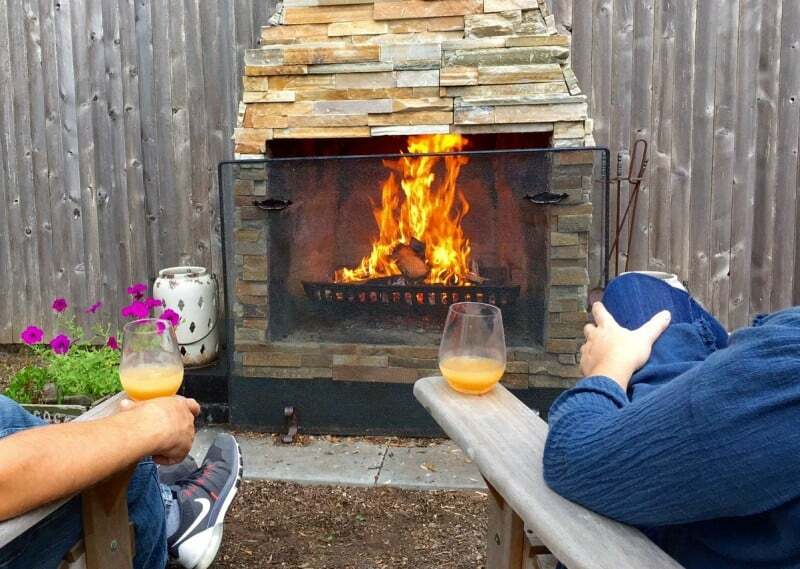 The Couples Romance package at the Platinum Pebble Boutique Inn is one of our favorite Cape Cod Vacation Packages because it includes fireside time…indoors and out! You can’t beat the feeling of a warm fire on your skin and the cool night air on your back. The fire pit is ready to be lit every afternoon in the Spring and Fall…and there are S’mores packages available. 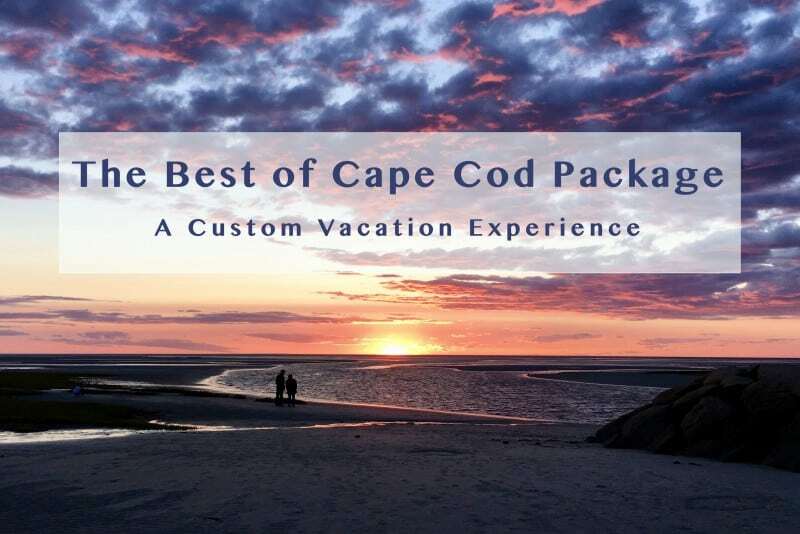 Our most exciting vacation package is our recently launched Best of Cape Cod Package. 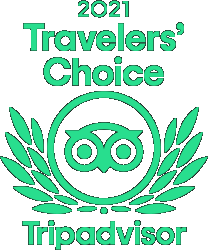 3 Top Rated Inns have partnered to provide travelers an inclusive, luxury, bucket list vacation on Cape Cod. 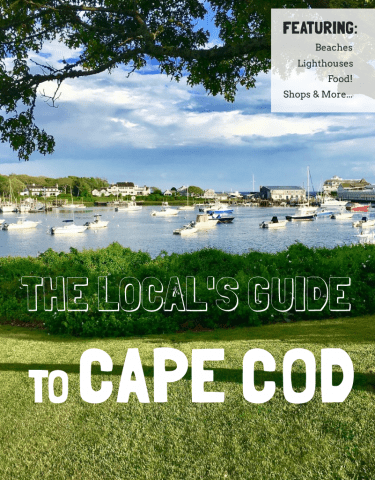 If you have a week or ten days, we can show you the best of the Cape and the Islands of Nantucket and Martha’s Vineyard! 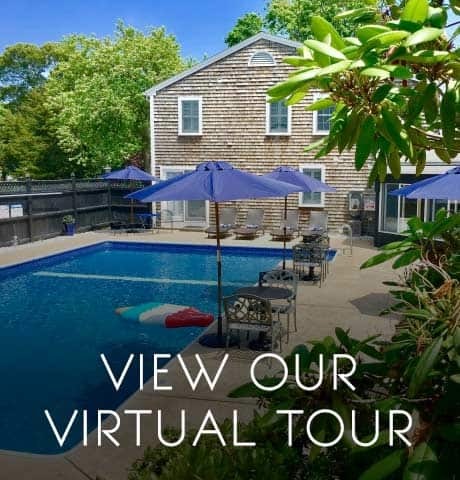 Add to that a world class Whale Watch, Sunset Dune Tour and Lobster Beach Bake, Winery Tour, Climbing the Pilgrim Monument, and biking the Cape Cod Rail Trail and the Shining Sea Bikeway, and enjoying Heritage Museum and Gardens…you live like a local and we handle all the details. 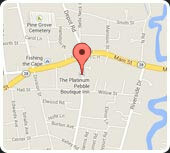 This is Cape Cod from one end to the other and luxury accommodations at two or three of the best Inns on the Cape. We know there is a time when you just need to get away and have some girl time. Let us handle the details and simply relax and enjoy your time hanging with your BFF. Spin some vinyl on the turntable in the Lounge as you wait for your in-room massage (room dependent) after a wildly fabulous Gourmet Breakfast served poolside or in the privacy of your room. Click for details on your next Girls Getaway. Please click for more details about each of these great Cape Cod Vacation Packages… and more. For Shark Watching, Helicopter Rides, and some of our more adventurous packages, check out our Adventure Packages here. Call us now to book any of these great packages and we will take care of all the details for you.